You are here: Home / Blog / Why Doesn’t Cisco Sell Network Adapters When It Makes Them ? I’ve often wondered why Cisco doesn’t sell a VIC Smart Network card as a standalone product. 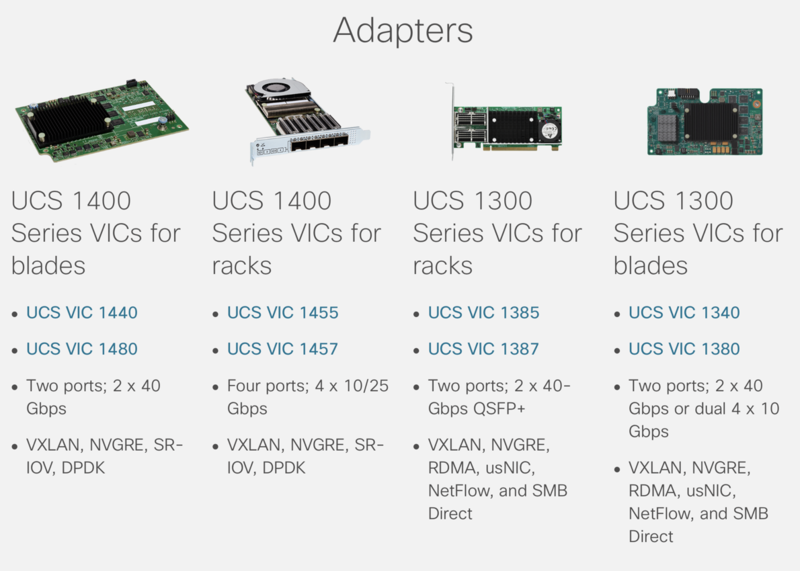 The Virtual Interface Card (VIC) silicon from the UCS product is a network adapter. In terms of features the VIC us quite similar to a lot of Smart Mics from Mellanox, Netronome and Solar Flare although the pace of progress is much slower. These images are not much different from other NICs. PCI Bus, Ethernet connectors for standard interface capability. Conventional business models would suggest that increases volume of product would reduce the cost of manufacturing leading to increased profits. Cisco VIC NICs used standard PCI connections to UCS intel x86 compliant motherboards. Software drivers could be an issue but since drivers already exist for UCS servers on a range of operating systems its hard to see how this could not be addressed. 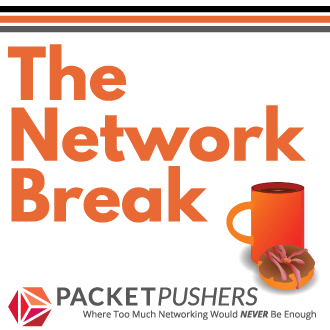 Some customers find it highly desirable to have an end-to-end network capability and common practice to have a single vendor for network devices such as routers and switches. Why not NICs ? If you have a brand loyal customers, why not meet the market ? The VIC 4.0 is recently announced and will finally support 100G of throughput. This lags substantially behinds other vendors. Cisco has been slow to move its product to 25G and 100G, preferring to keep selling the 10G/40G for much longer than expected. Its possible that Cisco’s Enterprise customers have not been asking for faster networks and this delayed this ‘innovation’ until the market was mature. Network interface cards are increasingly important to performance. An x86 server can run more VMs, containers and applications when offloading cycles to the NIC. 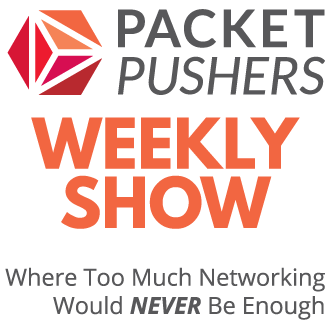 Mellanox has had particular success with its Smart NIC business, why hasn’t Cisco chosen to compete ? I don’t have answers, just some thoughts and I would be pleased to hear your thoughts. Hit the comments or contact me. When it comes to UCS Cisco has always felt that the VIC is the magic part that makes the whole UCS thing work so well. I doubt they would ever sell them stand alone out of fear of losing the value proposition for UCS. We won’t be buying UCS, but I would consider buying their NICs. Maybe they will figure out this is a good idea, but Cisco may also fear becoming a commodity component maker as it usually does.